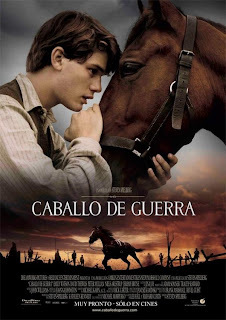 War Horse is an epic war film based on a series of children’s novels set before and during World War I and the 2007 Broadway stage adaptation of the same name. Michael Morpurgo wrote the 1982 children's novel War Horse after meeting World War I veterans in the Devon village of Iddesleigh, where he lived. One veteran had been with the Devon Yeomanry and was involved with horses; another veteran in his village, Captain Budgett, was with the British cavalry and told Morpurgo how he had confided all his hopes and fears to his horse. Both told him of the horrific conditions and loss of life, human and animal, during the Great War. 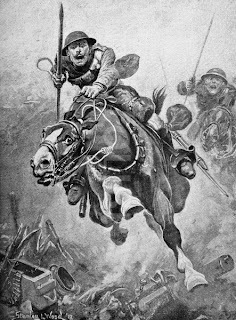 A third man remembered the army coming to the village to buy horses for the war effort: horses were used for cavalry and as draught animals, pulling guns, ambulances and other vehicles. 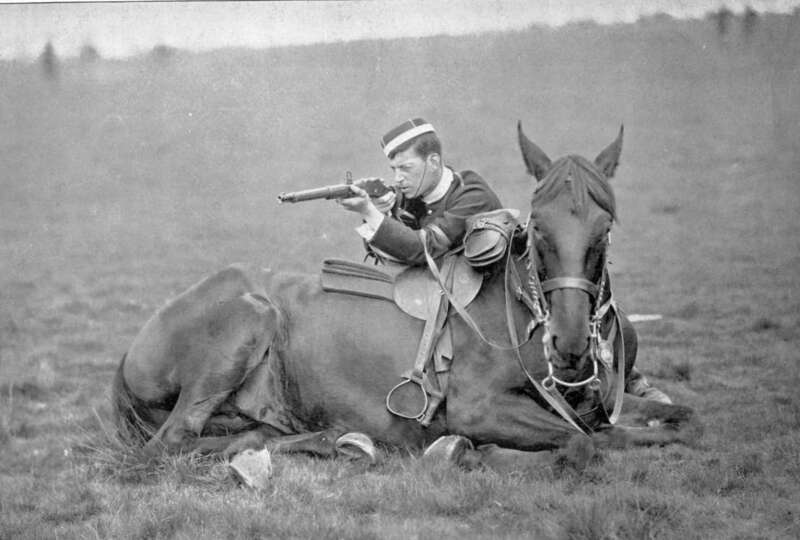 Morpurgo researched the subject further and learned that a million horses died on the British side; he extrapolated an overall figure of 10 million horse deaths on all sides. Of the million horses that were sent abroad from the UK, only 62,000 returned, the rest dying in the war or slaughtered in France for meat. The Great War had a massive and indelible impact on the male population of the UK: 886,000 men died, one in eight of those who went to war, and 2% of the entire country's population. 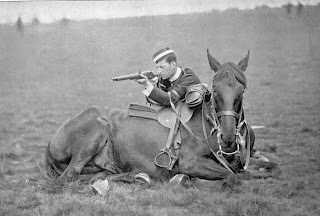 After observing a young boy with a stammer, forming a fond relationship with and talking fluently to a horse (at a farm run by Morpurgo's charity Farms for City Children), Morpurgo found a way to tell the story through the horse and its relations with the various people it meets before and during the course of the war. Morpurgo tried to adapt the book into a film screenplay, working for over five years with Simon Channing-Williams, but in the end they had to admit defeat. The book was successfully adapted for a stage play by Nick Stafford in 2007. 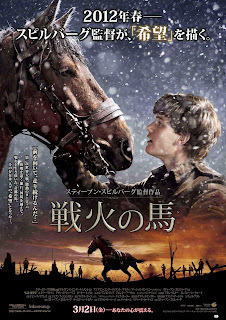 To work dramatically, the story could not be told solely through the viewpoint of the horse (as it was in the book), and so the film version with a screenplay by Richard Curtis and Lee Hall is based on the narrative approach of the stage play more than that of the book. 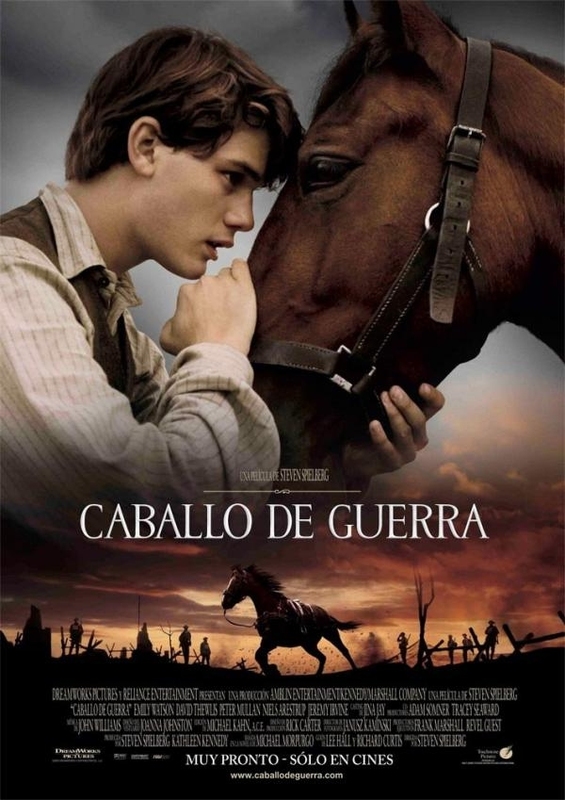 Unlike the play, which used puppet horses, the film uses real horses. In 2009, film producer Kathleen Kennedy saw the critically acclaimed production of War Horse in London's West End with her husband, fellow producer Frank Marshall and their two daughters. They were very impressed by the story and Marshall has recalled how he was amazed that no-one had already bought the film rights to the book. Steven Spielberg was told about War Horse by several people, including Kennedy, who was his colleague at Amblin Entertainment. After discussions with Revel Guest, it was announced on 16 December 2009 that DreamWorks had acquired the film rights for the book, with Spielberg stating: "From the moment I read Michael Morpurgo's novel War Horse, I knew this was a film I wanted DreamWorks to make ... It’s heart and it’s message provide a story that can be felt in every country." Spielberg saw the London production of the play on 1 February 2010 and met some of the cast afterwards. He admitted to being moved to tears by the performance. 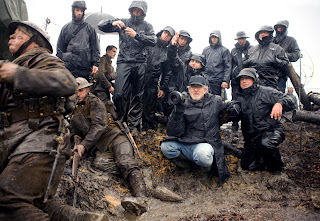 Lee Hall commented that "Weirdly the week that we finished it [the screenplay], Spielberg expressed an interest, we sent him the script, and within a couple of weeks he'd decided he was going to make the film—it was one of those situations that never happens in the world of film." 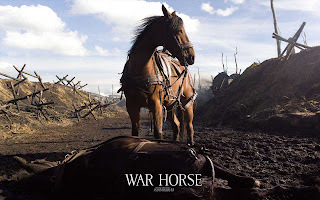 One of the most remarkable aspect of the film, War Horse, is that the main character, Joey (the horse), has no lines, and yet is able to express so much emotion, like an actor from a silent film. This seems to be a theme this year for Best Picture (see also, The Artist and Extremely Loud and Incredibly Close). 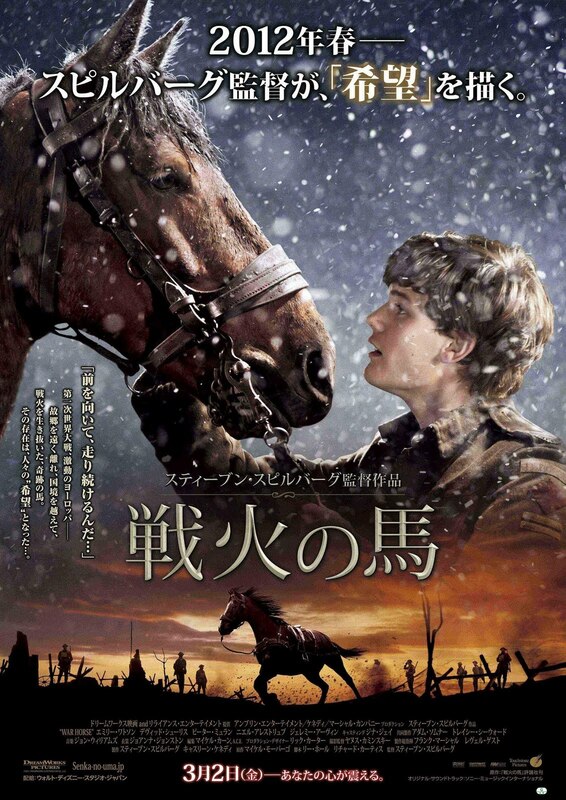 The theme of War Horse is "courage". War Horse (2011) is directed by Steven Spielberg and stars Jeremy Irvine, Emily Watson, Peter Mullan and Tom Hiddleston. The Cast is European, with British, French and German actors. Robert Emms, whol played the lead of Albert Narracott in the London - West End production of the play, was cast as David Lyons! No kidding, David Lyons!!! This is Steven Spielberg’s first film to be edited digitally. He has famously held onto editing traditionally on film; his editor, Michael Kahn, has edited nearly all of Spielberg’s films on a Moviola. This is the 23rd collaboration with Steven Spielberg and John Williams, John Williams first directed Spielberg’s Sugarland Express in 1974! 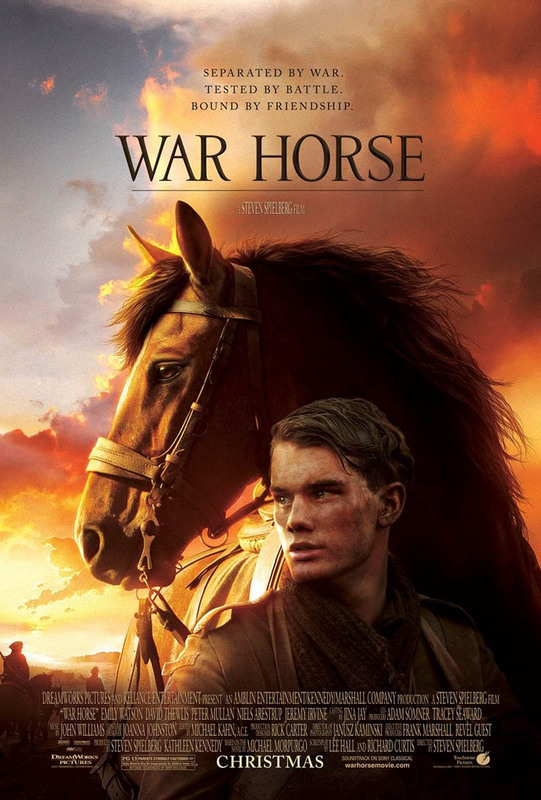 War Horse was written by Richard Curtis and Lee Hall, based on the novel series by Michael Morpurgo. Rated PG-13, 146 min. SDDS/Dolby Digital sound, Color, 2.35:1 Aspect Ratio. Much of the visual style for War Horse was inspired by the work of John Ford. Watch the opening sequence of The Searchers and pay attention to how John Ford introduces the characters and the environment. The main character, Ethan, played by John Wayne, will enter and exit the scene from the center of the screen, not only to show his importance to the story, but to emphasize deep space. The film will end the same way. 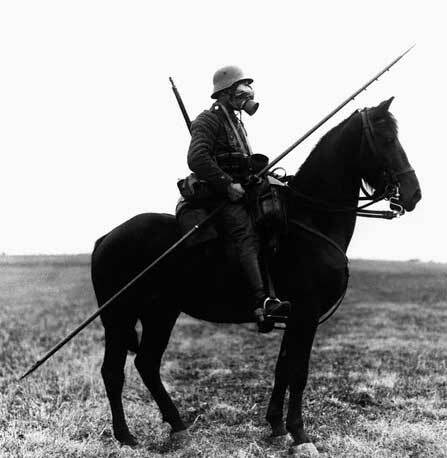 Spielberg's War Horse will end the same way. The stylized lighting and beautiful compositions harken back to the films of the 50s and 60s. The lighting technique is similar to that used by John Ford to allow for deep focus images and details in the shadows. The beautiful color pallet, at the beginning of War Horse, is slowly drained from the picture as Joey, the horse, is introduced to the horrors of war. Here are the distractions and going-ons in the Reel FX Art Department. Opinions expressed are strictly the artist's opinions and not necessarily those of Reel FX. View at your own discretion. For questions, concerns, or tomfoolery to be added. You can e-mail reelfxart@gmail.com.